We had a toy drive at the end of November, and it was very successful. 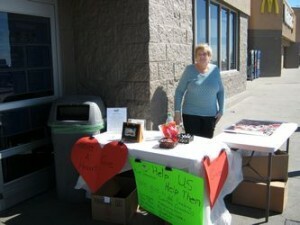 Thanks to Dollar General in El Paso, TX, we were able to collect 500 plus toys. We had two volunteers from a local high school in El Paso, Erica Eggert and Gabrielle Ahumada. Thank you. 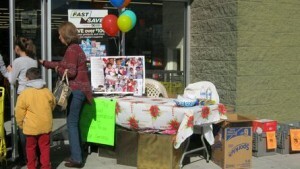 Our thanks also go to Richard Guerrero who created our new brochure and displays for the toy drive.